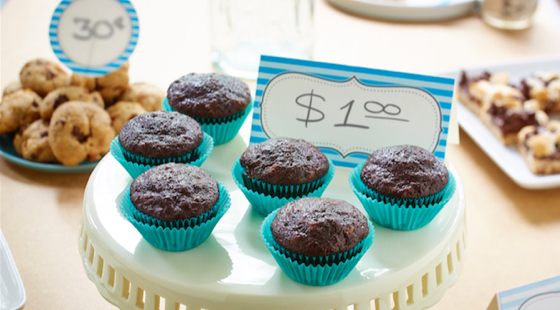 Host a family bake sale to raise money for developing communities through WE Villages. Put on your aprons, whip up some yummy treats, and plan a bake sale to raise money for life-changing projects in WE Villages’ partner communities. 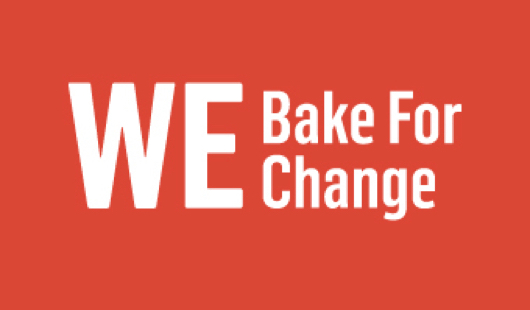 Taking part in WE Bake for Change is a simple way to give people in some of the poorest parts of the world the ingredients they need to create a better life. Scroll down for all the information and resources you’ll need to raise awareness about global issues such as food insecurity, and help break the cycle of poverty. Follow the steps outlined in these printable worksheets to plan your WE Bake for Change family fundraiser. Learn more about issues related to poverty in developing communities, decide together as a family where you want the proceeds of your sale to make an impact, and check all the boxes for hosting a successful sale. 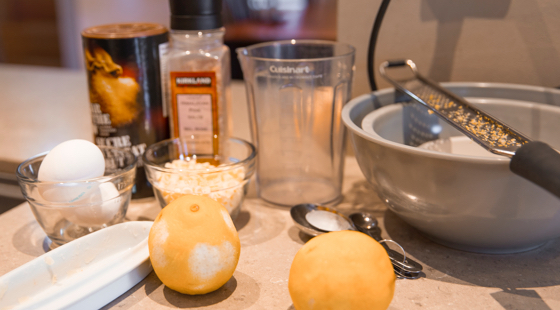 How can buying a cupcake help to break the cycle of poverty half a world away? Click here for fast facts to share with your bake-sale customers, along with a customizable sign you can use to stay motivated to reach your fundraising goal, and an invitation to share with friends and neighbours. 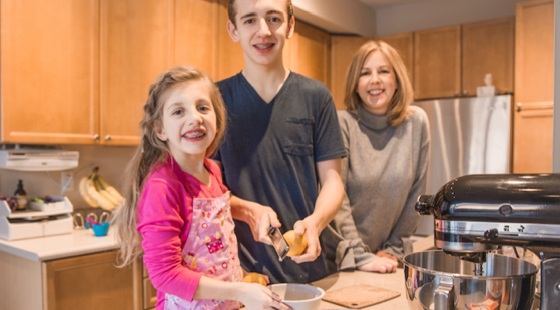 Fourteen-year-old Sebastian is the gang’s most enthusiastic baker, but mom Lisa, dad Adrian and younger sister Avery are all pumped and poised to carry out their roles in their family’s technology-savvy fundraiser. Find out how to spin your child’s favourite activities into family bonding opportunities. 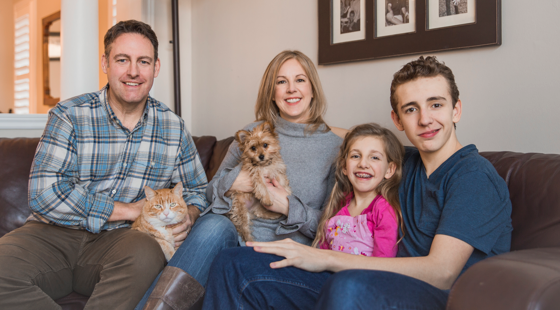 Find out how mom Lisa Thornbury and her kids demonstrate kindness and compassion to everyone around them.